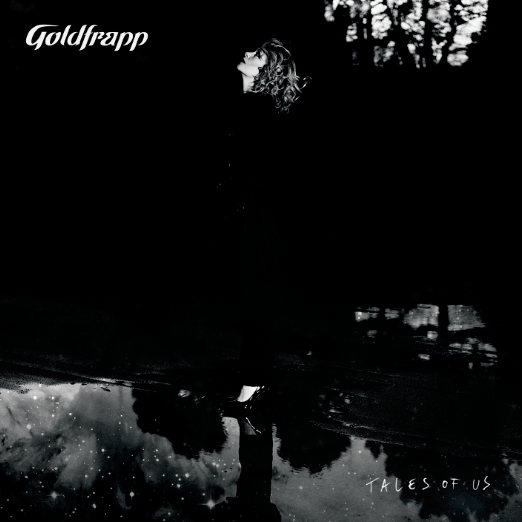 We’re excited to share the details of a very special Deluxe Edition of our Tales Of Us album, which will be released digitally on 30 June worldwide and 8 July in the US. You can pre-order the deluxe album on iTunes here. The Tales Of Us Deluxe Edition features the original Tales Of Us album, plus the live audio from our recent worldwide cinema event, Live from Air Studios. This was recorded at the iconic Air Studios in London and features some of our favourite tracks including Clowns, Train, Utopia, Strict Machine and Lovely Head plus live versions ofClay, Alvar and Thea from our latest album. Also featured on the Deluxe Edition are the films for five of the individual stories featured on the album, directed by Lisa Gunning: Stranger, Laurel, Jo, Drew and Annabel . Stranger and Laurel have previously been unavailable to watch online, while Jo is available to watch for the first time here. The full 30-minute Tales of Us film will also be available to buy separately from the Deluxe Edition on iTunes.